Create an industry defining energy modular website. We worked with NRG on rethinking how they should be creating new leads on their website. Our approach was to create a website that will expose different type of content depending on the audience. 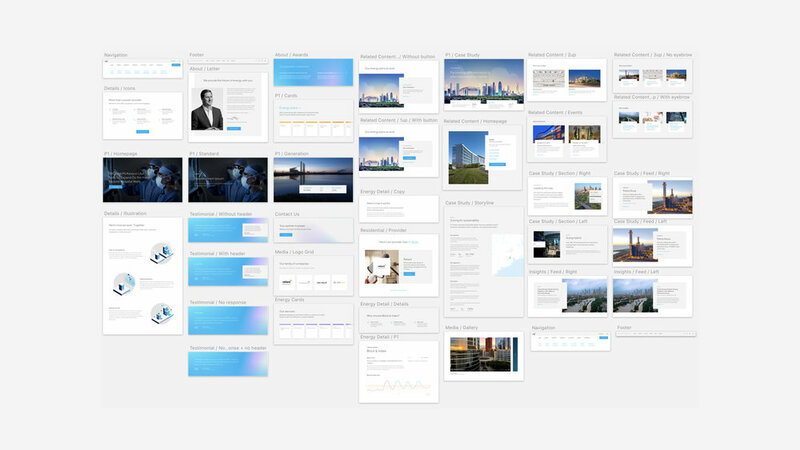 The best way to achieve it was to create a set of modules that could be rearranged to create unique pages. As a part of the redesign of the website, we developed a set of icons that reflects NRG's more modern and human design language. Capturing NRG from inside out.